When and How Should You Contact Prospects? 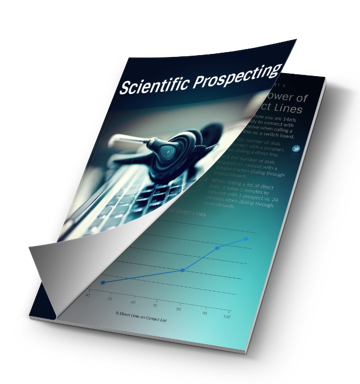 Prospecting is a numbers game: Success comes from consistent attempts and variables. To better understand these numbers, we analyzed thousands of introductory appointments and published the results. The stats show a clear picture of how and when meetings are best scheduled. Download now for data driven insights you can start using today!